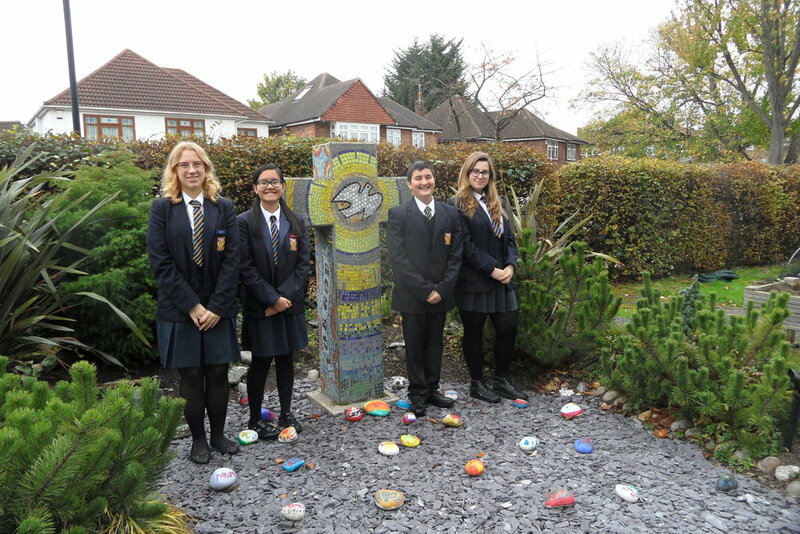 The Eco Committee raise awareness and produce positive environmental outcomes throughout their school. After completing a whole school environmental review, they implemented a large number of initiatives and eco campaigns. Joab is passionate about the environment, and leads his school in their work to tread more lightly on the earth. Joab is deaf, and uses his experiences to make others understand their gifts and responsibilities. 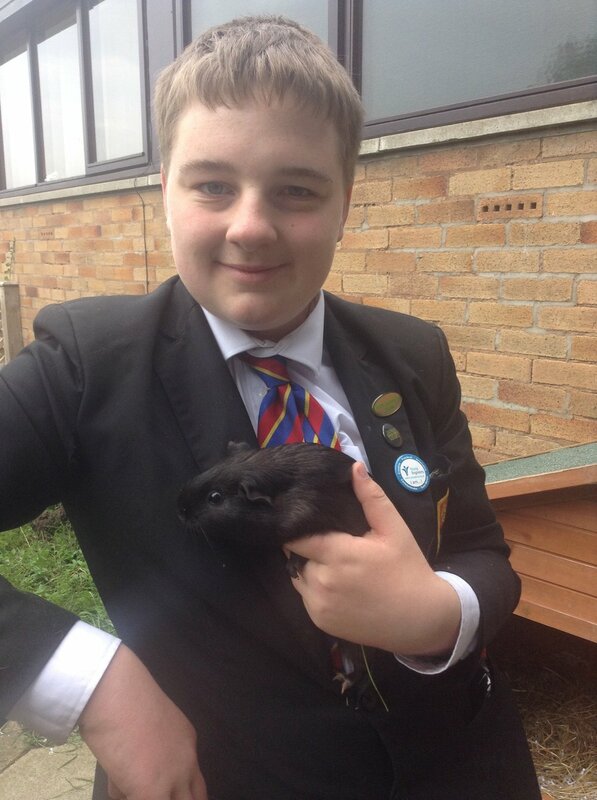 He also helps students at a local special school to get to grips with their environmental responsibilities too. As an active member of our Eco Group, Matthew has planted hundreds of trees around Fleetwood. Matthew recently helped to plant an orchard at school to save the local bee population.